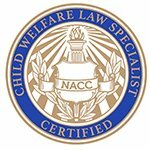 Ashley is a nationally recognized Child Welfare Law Specialist and Juvenile Court Judge with over 20 years of experience as a trial attorney and legal analyst. Her life’s work revolves around passionately advocating for and striving to improve the lives of children at risk and youth in the foster care system. After graduating from Emory University, Ashley quickly established herself as a fervent advocate for children in the juvenile court system, and served as Executive Director for Fulton County CASA for several years. With a small staff and limited budget, she focused her efforts on promoting the agency for public awareness and fundraising, determined to increase the number of CASAS to serve every neglected or abused child who came before the juvenile court. Concurrently, she established her own law practice, where she served as Special Assistant Attorney General for the Department of Human Resources, Dawson and Rockdale County Division of Family and Children Services. She also became active as a Judge Pro Tem in the DeKalb County Juvenile Court. 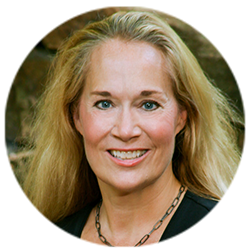 Additionally, she was named Lead Fellow of the Cold Case Project by the Supreme Court of Georgia Committee on Justice for Children (where she has now been named a Special Master,) with the goal of achieving permanency for children in foster care to prevent them from aging out of the foster care system without a home or family. Most recently, Ashley concluded a 3 year appointment as Director of the State of Georgia Office of the Child Advocate, a position for which she was personally selected by Governor Nathan Deal, overseeing a population of over 13,000 at risk children and youth in foster care. Highlights of her accomplishments as Director include successfully managing the investigation of approximately 600 child welfare complaints each year; completing numerous statewide audits of DFCS to identify and address issues negatively impacting the child welfare system; and providing training and education to legislators, attorney guardians ad litem, agency administrators, and stakeholders, as well as providing protocol training to 159 counties. Currently, Ashley is back in private practice after establishing her own child welfare consulting firm, where she works as a trial attorney, legal analyst, expert witness, consultant, and Pro Tem Judge specializing in Child Welfare Law. She is a highly sought after guest lecturer and speaker for numerous organizations and universities, dedicating herself to raising public awareness and tirelessly advocating for children. She also has experience in federal court litigating the nuances of child abduction cases under the Hague Abduction Convention. 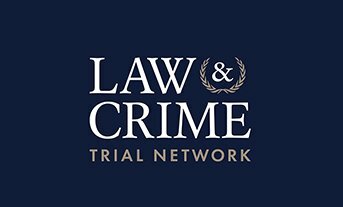 LawandCrime.com is the only site for live court video, high-profile criminal trials, crazy crime, celebrity justice, and smart legal analysis. 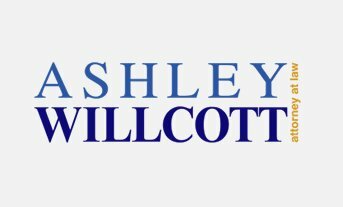 Ashley Willcott is a highly sought after Legal Analyst and Certified Child Welfare Law Specialist and has appeared on many talk shows. 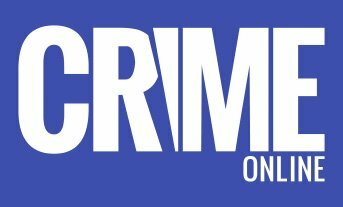 Regular guest as a legal commentator on Crime Stories with Nancy Grace, Sirius XM Channel 111 at 12pm Eastern Time Monday through Friday. Through the years I have sat through ever so many seminars… Your presentation [GAL CLE] was the best I have participated in, in many a year. It was on topic, informative, and the supporting documentation was outstanding. I appreciate the effort you obviously put into preparing the Powerpoint, and you presentation. Very insightful, amazing. She took the time to connect with me and provide feedback directed to me. You are an inspiration. Thanks for all you to have done, and you should be profoundly proud of the effort and results. It has been a pleasure to be part of your team. You should be very proud of your tenure as Child Advocate. You have performed with the honor and diligence that had characterized your former practice and I am sure it will continue in your future endeavors. Nationally recognized Legal Analyst and Certified Child Welfare Law Specialist currently serving as a Juvenile Court Judge in DeKalb County. Regularly featured as an Expert Legal Analyst and Commentator for high profile cases on top tier national media outlets including Nancy Grace, Dr. Phil, and Michaela. Acclaimed Trial Attorney with 20 years of courtroom experience, exceptionally skilled in all aspects of litigation and negotiation. Highly sought after guest lecturer and speaker, locally and nationally, for the American Bar Association, National Association of Counsel for Children, Georgia Supreme Court Committee on Justice for Children, Emory University Law School, Barton Child Law and Policy Center, and Georgia State University, among others.